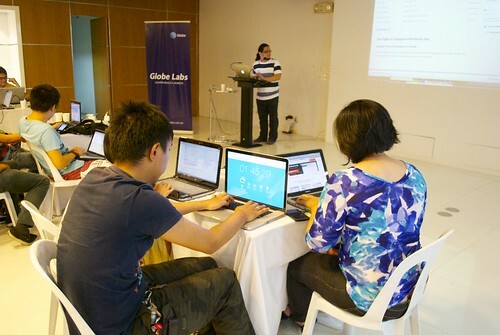 The label on the tin reads: Rails for Designers is one of PWDO’s newest projects, organized in partnership with DevCon (Developers Connect) & PhRUG (Philippine Ruby Users Group), and graciously sponsored by Globe Labs, Freelancer, InDinero, & SourcePad. The back story goes: Ely broached the idea only a few weeks prior, reporting that there was a growing interest for learning Ruby on Rails among designers/non-developers. We thought it was a good idea we could execute quickly, like a specialized MiniFFC. We dove right in, and hit a record number of planned events for the year. So the latest Mini we held served as a teaser for R4D, led by Ken Daganio, with a side of Lean Coffee. This was followed by an installation party on August 30 with Bryan Bibat and Terence Ponce at the helm, and the Rails workshop proper on the 31st presided over by Jason Torres & Luis Buenaventura. 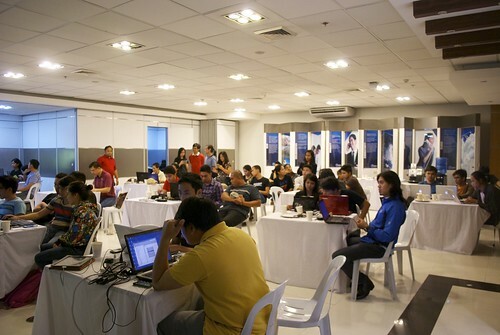 Turnout was pretty good—there was even a contingent coming all the way from Cavite! I’ve come to really like the Globe Showroom as a venue as well (the free brewed Arabica may have something to do with it). Those who missed it are wondering if there will be repeats of this event. 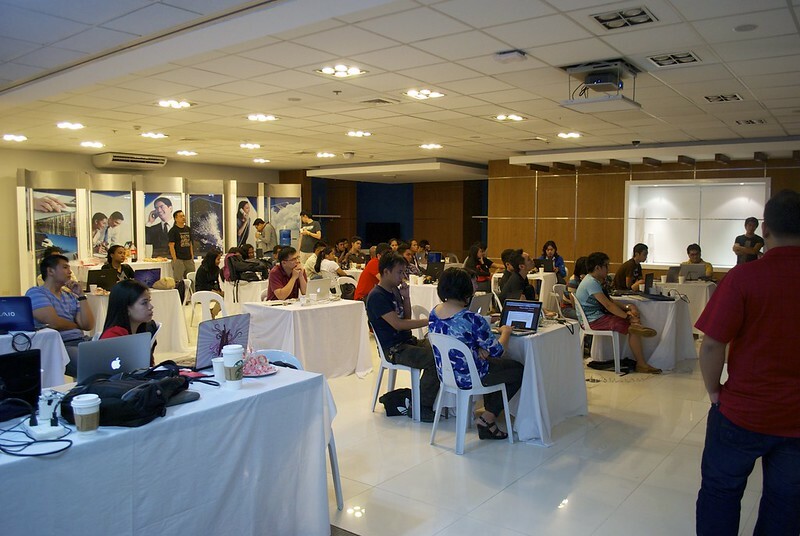 Official statement is: not right now, but keep an eye out on Geekcamp Baguio, which will conclude its RoR workshop series this weekend, and Rails Girls Manila, the first one held in November last year. Then on the other side of the coin, developers are asking if we can have a design event for them as well. It’s a nice format that sits between the more casual meetups and the more intense annual conference. We could even start charging for it, at least to keep the flakers out, maybe cover the food. For now though, we’ve got a charity hackathon to pull off. Even if you aren’t registered yet, come see what it’s all about on Wednesday!